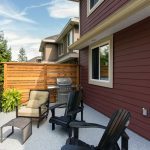 This fun, multi-level deck project in Burnaby was an exercise in finding space where it doesn’t exist! This area serves as a main entrance to a home, a carport, a sundeck, and a storage area. We reconstructed the deck and landing, applying new Duradek vinyl. We added brand new stairs, railings, and a large patio cover for shelter at the front entrance. Under the landing area, we added a wooden cage that create a sheltered and secure storage area under the waterproof membrane on the landing. 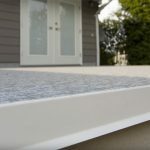 If you have a tricky area that you are looking to maximize the usability of, Citywide Sundecks provides free estimates with consultations.  To check your deck restoration project off your to-do list, call Citywide Sundecks for a free quote at 604-786-3325, or fill out the form below.